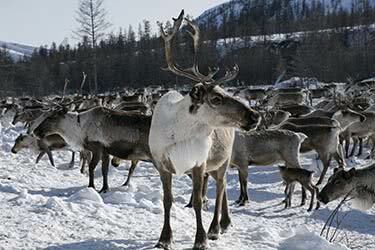 This extraordinary 15-day itinerary shows you the best of what Siberia has to offer. 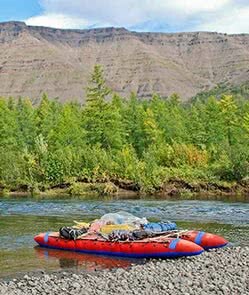 From the historical city of Irkutsk, you’ll make your way across the vast region of Russia, scaling mountains, crossing lakes, sleeping on trains and camping for the night in the wilderness. 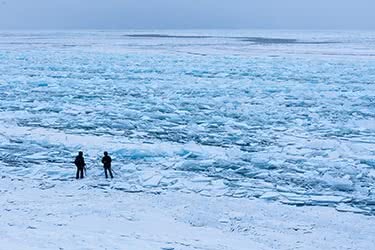 The adventure truly begins in Irkutsk, a base from which you’ll explore the stunning Baikal Lake, the largest of its type in the world. Next, head back in Irkutsk to catch the train, which makes its way along the Trans-Siberian Railway route to Novosibirsk. 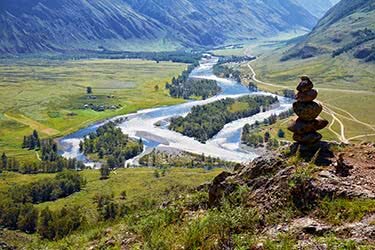 The second week is dedicated to journeying across the Altai Mountains, as well as the Karakol Valley, where you’ll bed down for the night in traditional yurts. 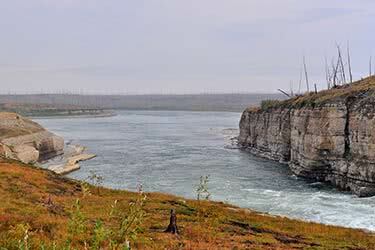 The final leg of the trip loops round to the picturesque Chulyshman River before eventually ending back in Novosibirsk. 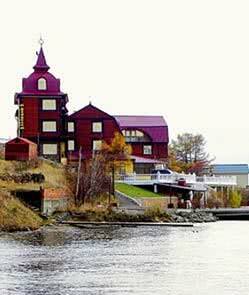 Once arrived in Irkutsk, you’ll meet with your guide and transfer to the three-star Angara Hotel. 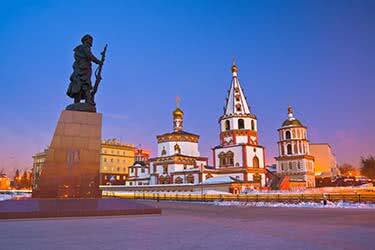 After, embark on a city tour of Irkutsk, visiting the iconic wooden houses, churches, the Znamenskij Monastery, the great main street of Irkutsk and other historic sites such as the famous Decemberists’ House. 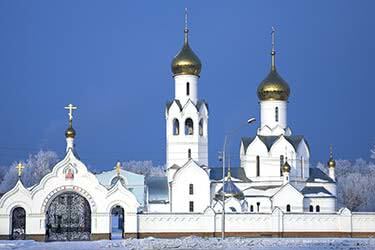 After breakfast, leave Irkutsk behind and head for the Buryatian village of Ust-Orda around 90 minutes away. Here, there’s chance to visit the local regional museum, meet with local Buryat people and sample some local Buryatian cuisine for lunch. Return to Irkutsk in the late afternoon. 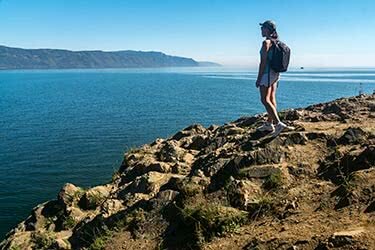 Enjoy an inclusive breakfast then transfer to the Irkutsk train station to start a breathtaking railway journey through the Baikal countryside. 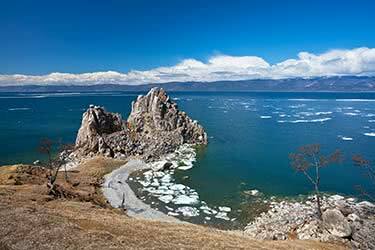 Stop off and explore further, walking along the banks of Lake Baikal as you go. Lunch will be served on the train, which makes its way to a small Baikal village named Port Baikal. 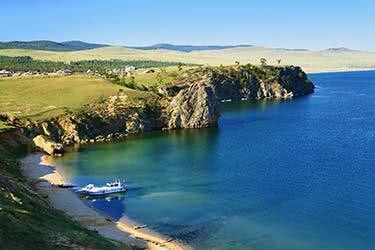 A quick ferry transfer is needed to get to Listvyanka, where you’ll check in to a hotel. 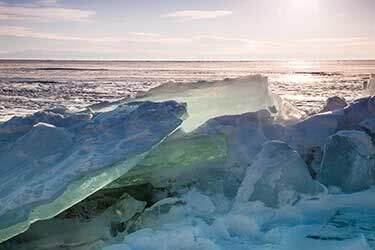 Further exploration of Lake Baikal on day four takes you around the picturesque surroundings near Listvyanka village, including visits to Taltsy Open-Air Museum of Siberian Wooden Architecture and a fish and souvenir market. You’ll have a chance to sample the lake’s famous ‘Omul’ fish at a local restaurant for lunch, whilst afternoon activities involve a cable car ride to the Chersky Peak for panoramic views and a small hike to St. Nicholas Church. In the evening, return to Irkutsk (an 80-minute drive) for dinner. 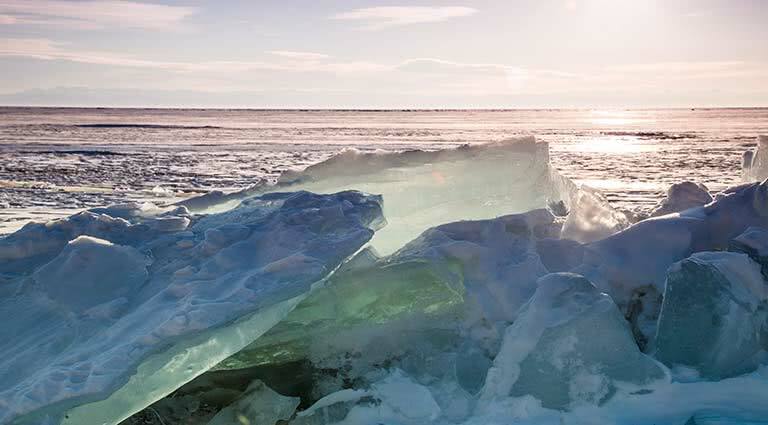 It’s time to experience the world-famous Trans-Siberian Railway as you depart Irkutsk for the unofficial Siberian capital of Novosibirsk via the iconic rail route. 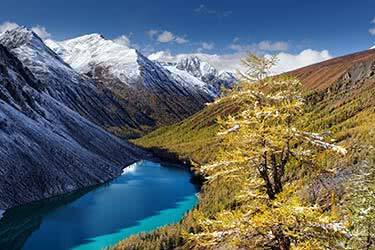 The spectacular journey passes some epic Siberian scenery, with lunch and dinner being served before you bed down for the night on the train. 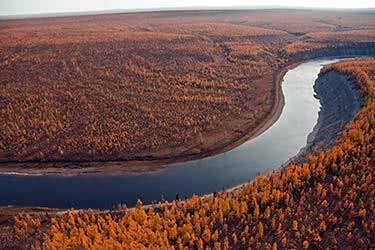 Wake up as you rattle pass the Siberian landscape on the train. Today, both breakfast and lunch are served in the carriages, and you’ll make it to Novosibirsk in good time to check in to your hotel before dinner, ready to explore the city in the morning. 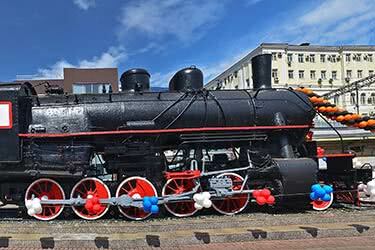 A full day of sightseeing in and around Novosibirsk awaits today, about half-way through this thrilling trip. Morning highlights include a tour of the scientific city of Akademgorodok just outside the city, whilst inner-city stops include the famous Novosibirsk Railway Station (the biggest station of the Trans-Siberian Railroad), Ascension Cathedral, Krasny Prospect street, Lenin Square and a Siberian farm market. In the evening, its back on the train for dinner and a well-earned night’s sleep in your private bunks. 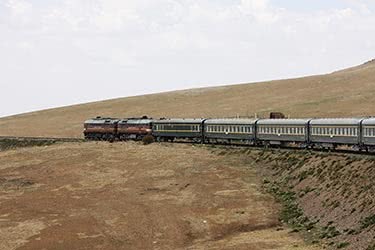 While you’ve been sleeping, the train has been making its steady way towards Russia’s famous Altai Mountains, and early in the morning you’ll meet with your guide to proceed by car to Chemal village with an en-route breakfast stop at Srostki village. 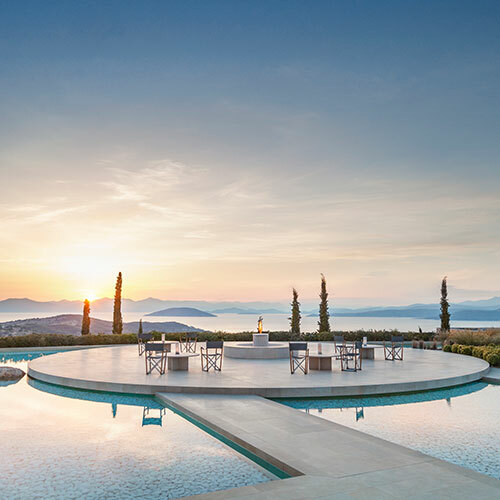 After a village tour, the drive takes you over more of the incredible landscape, stopping off at a monastery before dinner and for an overnight stay at a local guesthouse. 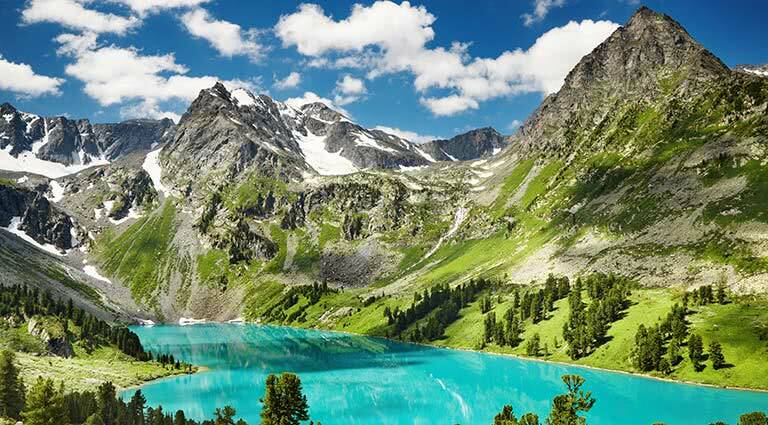 Wake up on day nine in the heart of the Altai Mountains, ready for another full day of touring in this particularly beautiful part of the world. 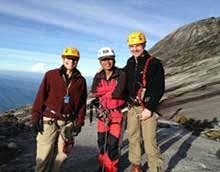 The guide will take you to see the rapids of the river Katun, Katun hydropower station, Oroktoy Bridge, the impressive karst caves, Kuyus settlement and Beltertuyuk waterfall. Have an evening dinner and stay overnight at the remote Chemal village. 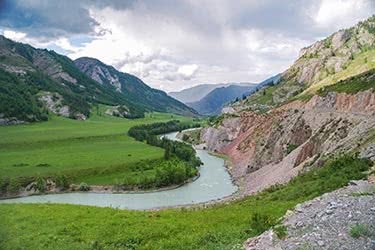 After breakfast, head for the Karakol Valley via Chuysky Tract highway (around 4 hours' drive), famous for its stunning scenery as well as the fact that it connects Mongolia with Russia. There’s a trip along the way to a quaint botanical garden, although the excursion itself is enough to satisfy all kinds of travelers, with the breathtaking landscape uncovered with each turn of the road. Arrive at the Karakol Valley with accommodation for the night being comprised of a traditional four-bed ‘yurt’ along with camp-side activities in the evening. 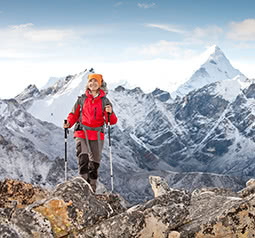 Enjoy an extra serving at breakfast as today you’ll need the energy, hiking through the impressive Karakol Valley. 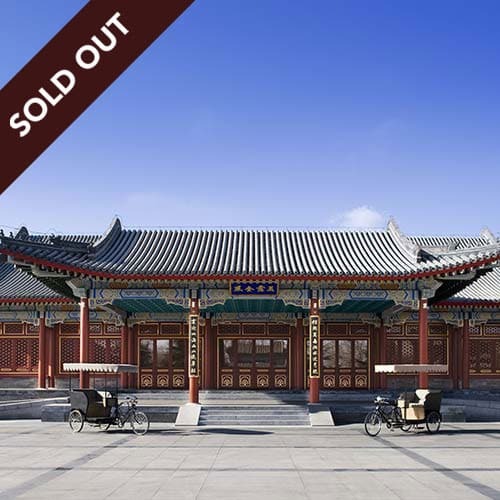 The walk, which isn’t particularly challenging and is suitable for novices, takes you to ancient sacred places, temples and tombs of Tuekta, Bashadar, Boocha and Karakol, where Afanasians, Karakolians, Scyths and Turks buried their leaders and shamans past. You’ll have dinner in the valley before bedding down for the night. 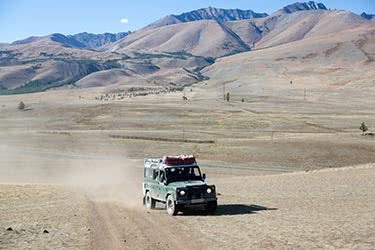 It’s back onto the breathtaking Chuysky Tract towards Mongolia with several en-route stops during the 7-8 hour drive such as the the Chiket-Aman Pass (6,000 feet above sea level), popular with photographers with its panoramic views of the region. 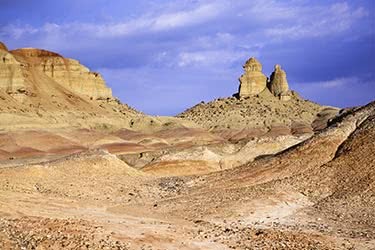 There are also visits to local markets as well as a chance to see ancient rock paintings at the forest settlement of Kalbak-Tash. 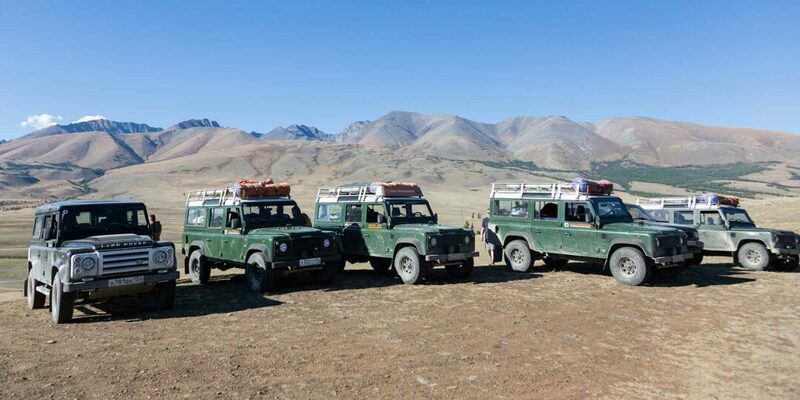 The afternoon drive takes you onwards to a Kosh-Agach village (Tydtuyaryk) near Mongolia, where you’ll have dinner and sleep once again in those cozy yurts. 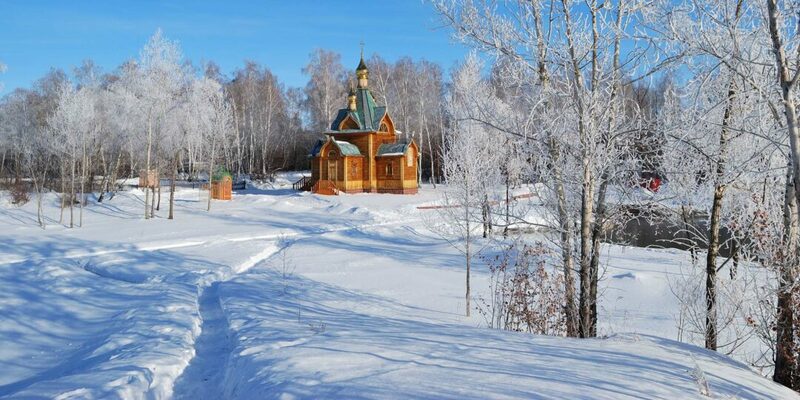 The morning part of the journey to the remote Chibit settlement, around 90 minutes away, goes to two lakes, Chuybekkol and Uzunkol, both rich in fish and more brilliant Siberian scenery. 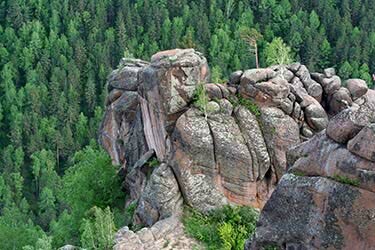 After crossing the Ulagan Pass, visit the Pazyryk Valley which contains important burial sites of ancient rulers dating back to 300BC. 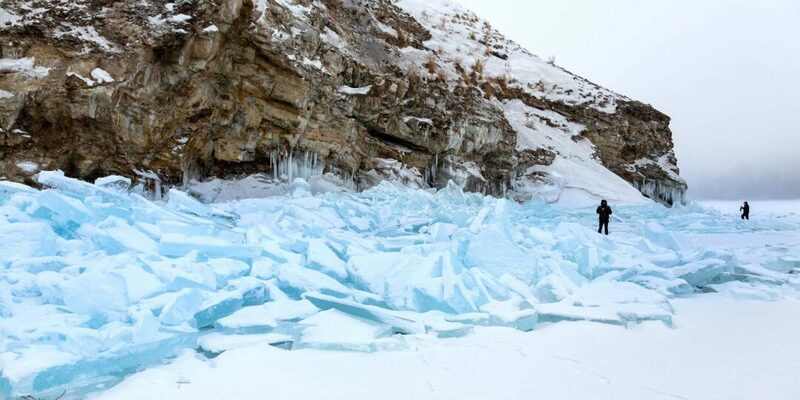 After zigzagging along the Katu-Yaryk pass you’ll arrive at the valley of the Chulyshman River, a UNESCO-recognized site. The last part of the journey takes you to Chibit, where you’ll be staying at an eco-camping site. 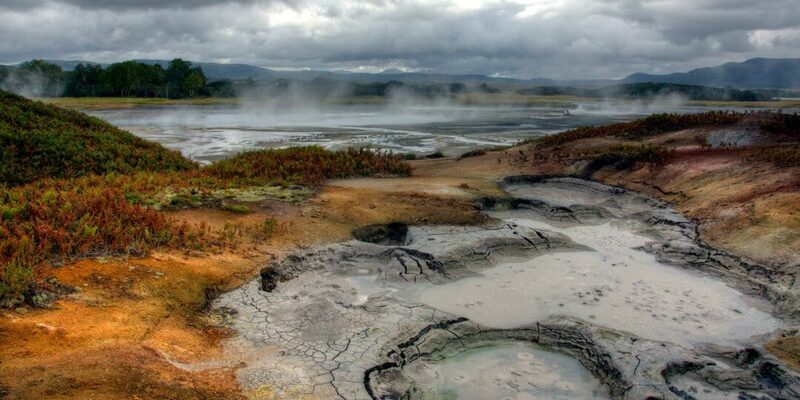 In the morning of this penultimate day, transfer to Gorno-Altaisk with an en-route stop at the natural water springs of Arzahn-Suu and a nearby souvenir market. 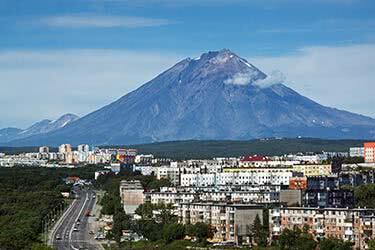 Head on from Gorno-Altais to Novosibirsk, one of the largest cities in Russia and the unofficial capital of Siberia. It’s here where you’ll be having dinner and also have the chance to enjoy the relative luxury of a four-star hotel on this final night of the tour. Please note today includes around 12 hours of driving. 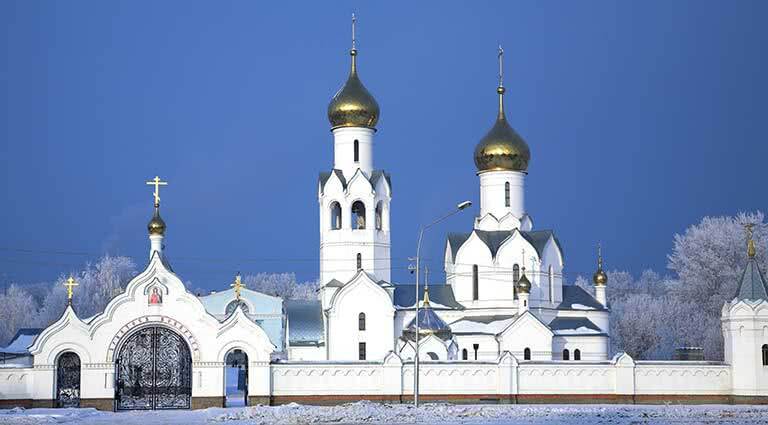 After breakfast, check out of the hotel in Novosibirsk and depart for the international airport via private transportation. Catch your onward flight to your next destination of choice, with flights leaving daily for Munich, Frankfurt, Istanbul, Prague, Beijing or to Moscow. There is also the option of transferring to the train station to carry on the adventure! Irkutsk is a city full of aging and rundown hotels, but thankfully the recent opening of Courtyard by Marriott addressed this problem, offering modern and comfortable rooms alongside a range of facilities and amenities. Heralded as the best hotel in the city, this three-star hotel has a globally-recognized name that all travelers can trust. Rooms number 208 (including eight suites) and come well-appointed with carpeted floors, large comfy beds, WiFi, satellite television, heating controls and stylish en-suite bathrooms. 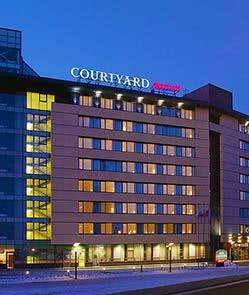 Courtyard by Marriott Irkutsk is also ideally placed in the city center, just a short walk from Kirov Place, the Angara River, a popular drama theater and the art museum. 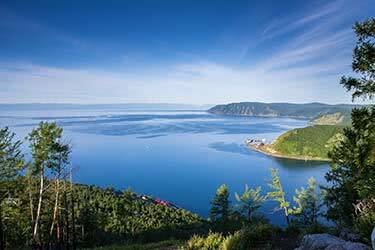 The UNESCO World Heritage Center of Baikal Lake is also around a one-hour drive from the hotel. 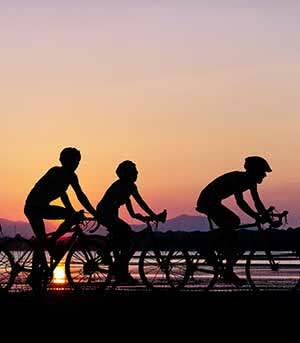 In terms of on-site amenities, guests are spoilt for choice with a range of dining options including an all-day international restaurant, bar, meeting room and fitness room. 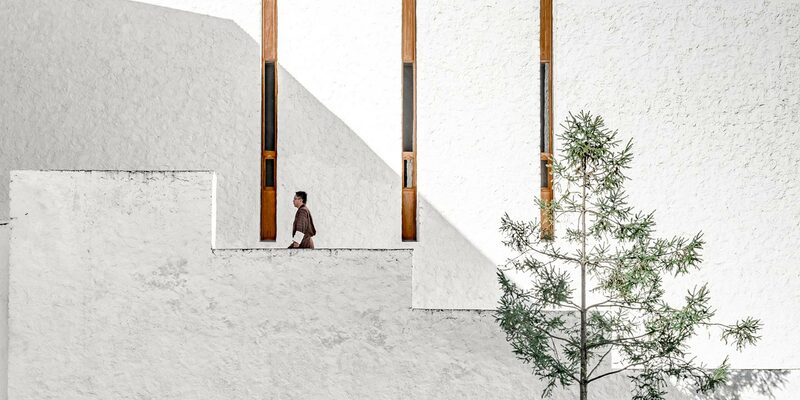 Situated on the picturesque shoreline of Lake Baikal and lying in the shadow of the legendary Shaman Stone, this modern hotel really is one of the most impressive places to stay in Listvyanka. 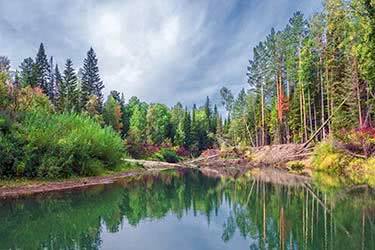 The hotel is also near the Angara River affluence,and the surrounding area is rich in fresh natural air, green pine trees and secluded shorelines along the perimeter of the lake. As for the hotel, interiors here feel luxurious yet cozy, with warm wood tones, large comfy beds and modern facilities found throughout the range of 39 rooms and suites. 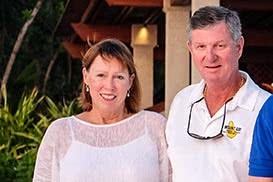 All come with electronic security systems, a local and international telephone connection, WiFi, satellite television, air-conditioning and most have balconies facing the lake. Elsewhere, guests are free to enjoy the hotel’s superb restaurant with panoramic views of Lake Baikal and the Angara River. There’s also an on-site swimming pool, sauna, games room and area for parking. 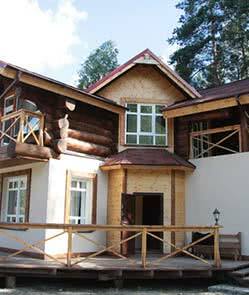 Legend of Baikal Hotel is approximately one hour from the nearest major city of Irkutsk. 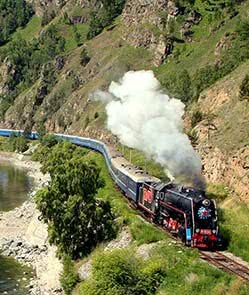 Passengers traveling the Trans-Siberian railway with a two-week journey on the Golden Eagle can choose to traverse from East to West or vice versa, starting in either Moscow or Vladivostok. 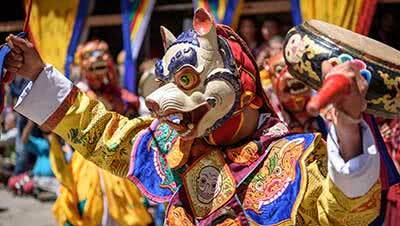 Along the way, they will experience all the wonders of these fabulous cities and the natural scenic beauty in between, from Lake Baikal to the yurts of Ulaan Baatar. 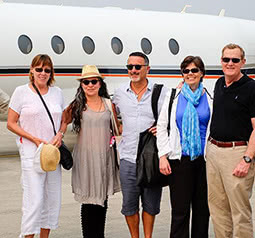 On days not spent exploring, passengers can relax in their beautiful, comfortable private cabins, attend a lecture on local history or Russian language or simply enjoy the scenery as it glides by. Breakfasts, lunches and dinners are served on-board in the train’s dining car, including an exclusive gala caviar dinner and there is a generous drinks allowance for guests to take advantage of at dinner or in the bar. 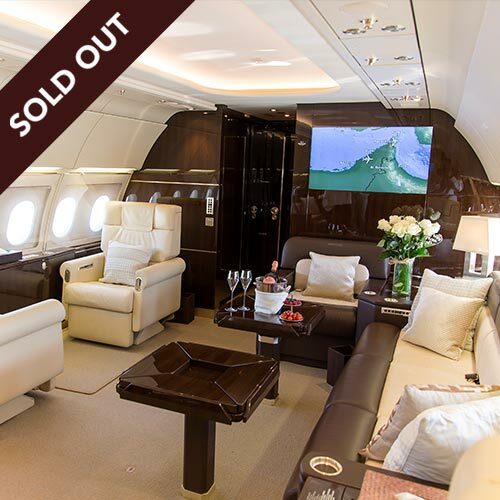 Alternatively, in-cabin dining can be arranged for ultimate comfort. 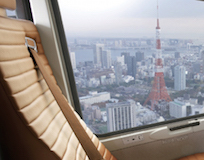 All the amenities of this luxury hotel on rails are at the fingertips of its passengers. This luxurious five-star hotel was only opened in 2014, and now stands as one of the top places to stay in the central Russian city of Novosibirsk. Marriott really is a global name you can trust, and this Novosibirsk branch is no exception; expect a great location, stylish and spacious rooms and a whole host of onsite facilities and amenities. Located in the heart of the city, Marriott Hotel Novosibirsk is just steps away from the metro, shops and major attractions in the city such as the popular Novosibirsk Opera and Ballet. 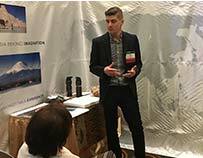 The hotel caters for many different types of guests, such as travelers making their way through Siberia on the train, and this is also a popular choice for business guests with its conference room facilities. In terms of leisure opportunities, Marriott Novosibirsk boasts an excellent rooftop bar with great views across what is Russia’s third-largest city. There’s also a large, all-day international restaurant that serves a buffet breakfast in the morning and a varied menu throughout the rest of the day. 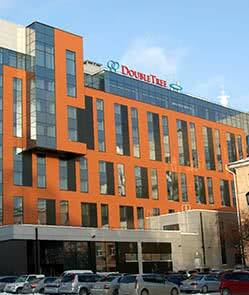 Doubletree by Hilton is a four-star hotel in Novosibirsk, ranking among the best places to stay in what is Russia’s third-largest city. The large, modern hotel is located right in the heart of the city, although the actual road is slightly quieter than the nearby busy streets. 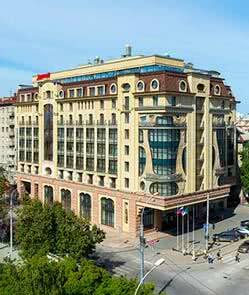 Doubletree is just a short walk away from the famous Opera Theatre, and also a handful of other major tourist attractions in Novosibirsk. Most of the rooms and suites here present excellent city views from the large windows, which also allow light to flood into the spacious rooms during the day. The range of double and twin rooms here come fully furnished with a long list of facilities including a 32-inch LCD TV, a mini-bar, a safe, air-conditioning and en-suite bathrooms. Those upgrading to a suite can enjoy the added luxury of a refrigerator, adjacent dining area, and additional queen-sized pull-out sofa. The on-site restaurant, Paris, serves a buffet breakfast every morning from 7am and stays open until late serving international food. 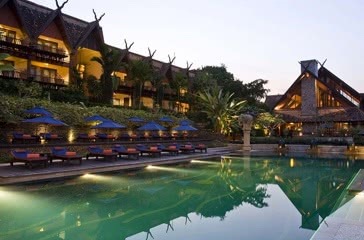 The hotel also has a large swimming pool, fitness center and various business facilities. 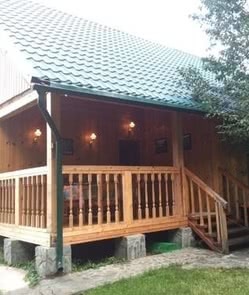 The Altai Mountains present some of the most stunning scenery in the whole of Russia, and this quaint wooden lodge-style hotel takes full advantage of the surrounding natural beauty, situated near the banks of the River Katun, 20 miles from Gorno-Altaisk city. There’s a flexible range of accommodation options here, from large shared cabins to private double and twin rooms. This unique hotel offers an excellent combination of modern facilities and nature. Each room is well-furnished, coming with large and comfy beds, heating, electricity, en-suite bathrooms and a range of other home comforts to make for a pleasant stay. 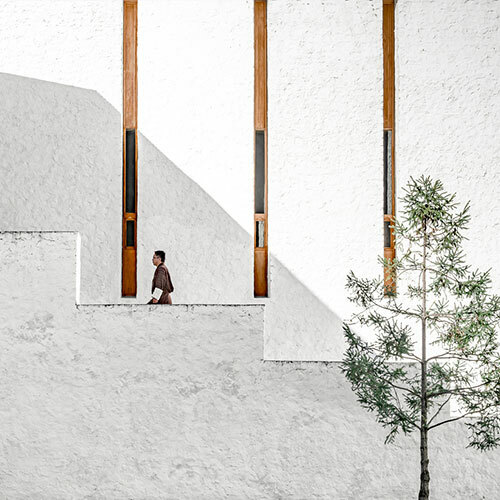 The grounds, set around a delightful pine forest near the river, consist of several wooden lodges and a main restaurant building where breakfast is served every morning alongside a daily menu catering for local and foreign visitors. 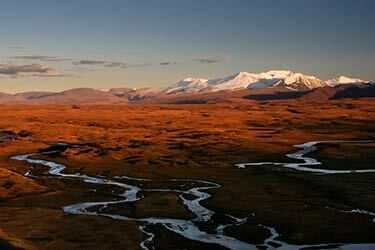 Found in a remote, northern part of Siberia, this stunning basalt plateau is comprised of vast flat plains, fortress-like mountains tops and winding rivers that cut through the landscape. Thanks to its particularly isolated location, there are few accommodation options available, so one of the best ways to spend the night is under the stars in a tent. Things can get quite cool at night, so tent facilities include warm, comfy bedding to make for a good night’s rest. 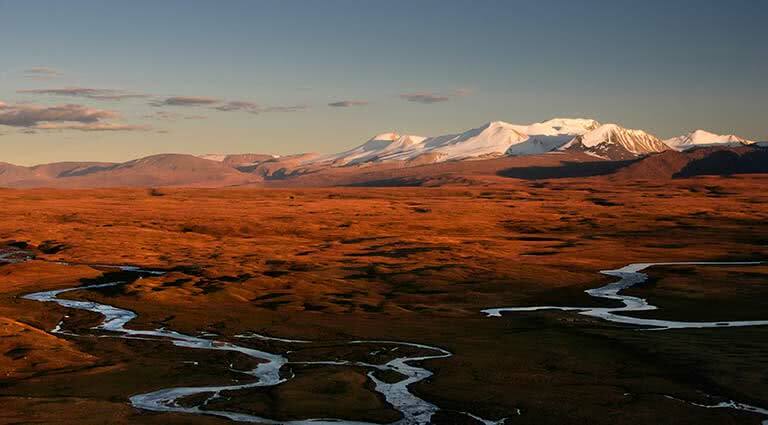 There’s no better way to wake in the Putorana Plateau than surrounded by nature, and other activities in the region include hiking through the mountains, kayaking and even riding in helicopters. This has long been a traditional form of accommodation throughout the Central Asia region, and there is no better way to spend the night in remote Siberia than bedding down for the night under the stars in your own yurt. This transportable teepee-like tent is comprised of sturdy materials that are draped over foundation poles and nailed into the ground, and along with warm and comfy bedding. 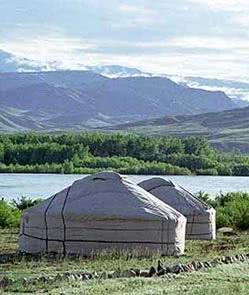 Staying in a yurt can be an unforgettable experience; while there are a couple of hotels in the town centers, certain impressive regions of Siberia are best experienced by heading into the countryside, which boasts large mountains and vast, barren plains that stretch for miles. 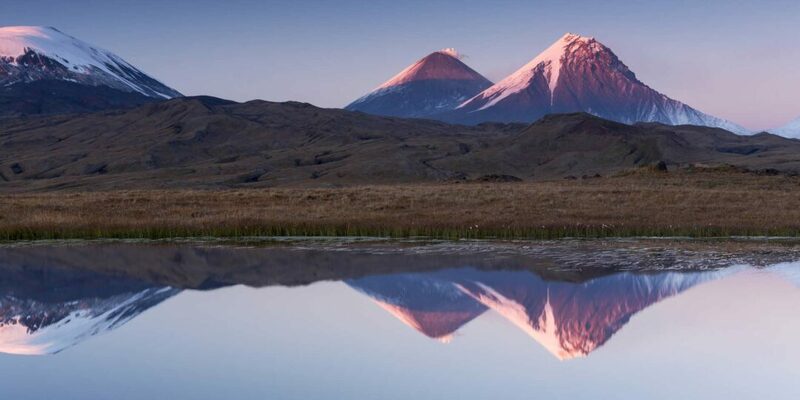 In order to pursue a full immersion into the majesty of Siberia and its sweeping, dynamic landscapes, one must venture away from the beaten path. 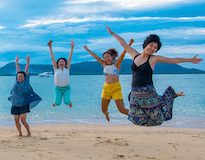 Travelers to these remote areas can rely on basic guest houses where the accommodation may not be luxurious, but the welcome is warm. 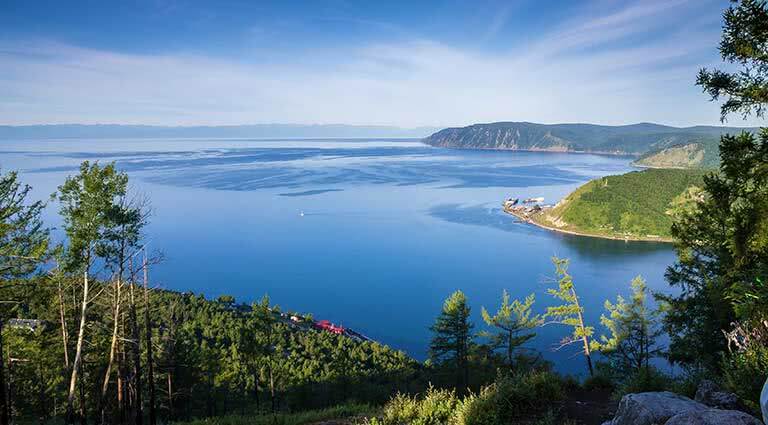 Spend an unforgettable eight days sailing around the stunning Lake Baikal, the sparkling sapphire in the heart of Siberia. 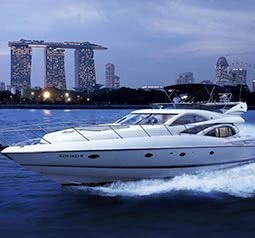 Aboard the Imperia, cruise from sweeping bay to mountainous valley. 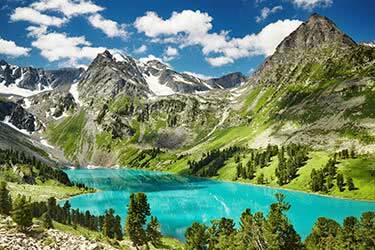 This is an unmissable chance to explore one of the world’s most breathtaking beauty spots.